Announcement NOW is the time to order for Mother’s Day! My family portrait slots will fill up very quickly! 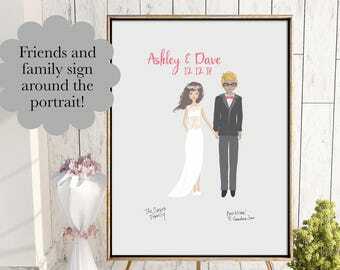 If you’re having a summer wedding the best time to order your canvas guestbook is 8-10 weeks before the wedding date! My current processing time is 2-3 weeks, thank you for your patience with me! 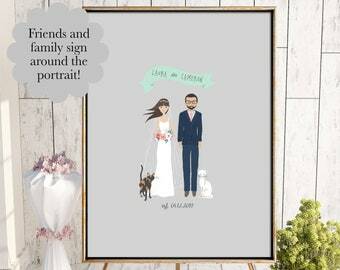 Welcome to my new shop selling custom designs of family portraits and more on wall art prints and iPhone cases! I’m a long time Etsy seller at PaisleyMaizie.etsy.com and I’m branching into a new medium! My style is minimalist and modern and I love graphic design! So checkout my new print options to add some simple beauty to your home! NOW is the time to order for Mother’s Day! My family portrait slots will fill up very quickly! 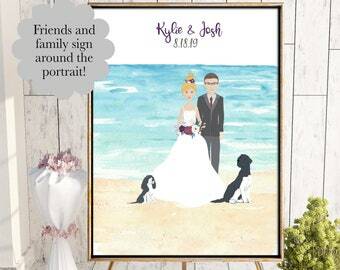 If you’re having a summer wedding the best time to order your canvas guestbook is 8-10 weeks before the wedding date! My current processing time is 2-3 weeks, thank you for your patience with me! Such a wonderful experience! Communication was easy and everything was done in such a timely manner. I love our family portrait. It’s so cute and makes everyone smile when they walk in the front door and see it. Love this! SimplyPaisleys was super easy to work with! I had quite a few nit picky request but she delivered exactly what I wanted! The shipping was quick and it was packaged nicely as well. Carry your favorite people with you everywhere! Great teachers bag!! 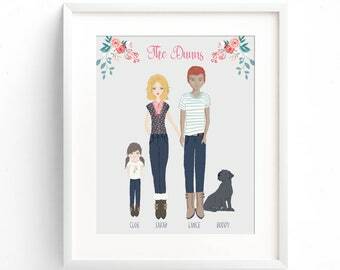 These family portraits are so fun to create! 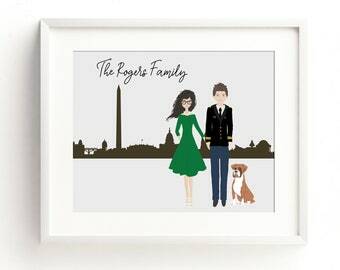 I make custom designs of family portraits and more on wall art prints and iPhone cases! I’m a full time Etsy seller with a degree in fine arts! I have this shop and I also sell my other handmade items at paisleymaizie.com! I’m a wife and a mom to 3 amazing kids who keep me on my toes daily! 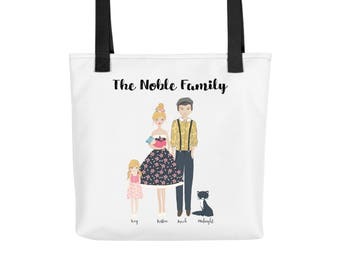 Family is everything to me which is why my family portrait items are my favorite! I got stared on Etsy so I could have a flexible schedule and be available to my kids but still bring in income and it’s turned into an amazing career doing what I love! Prints my designs on high quality 130# cardstock paper. 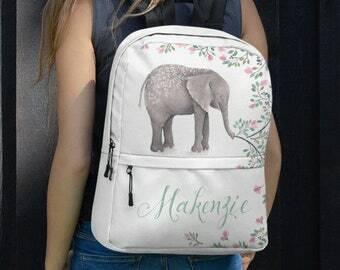 Prints and ships my artwork onto your item! This shop prints my designs on art quality paper and canvases. They will print my design on the item you purchase and ship direct to you! I welcome custom orders! Message me to get started! What happens after I order a custom family portrait? I will send you a proof within the timeframe posted in the listing, you can suggest edits (the quicker you reply the better!) and then it’s sent to the printer after I make those adjustments. If you need more than one edit there may be a design fee and processing times may be longer. ** PLEASE NOTE** If I don't hear from you about edits within one week of sending the proof I will print and ship as is. Due to the custom designing involved in my items I cannot accept cancelations.